Did you know that sanitary products are categorised as “medical devices”. “So what?” you might say. This categorisation means that manufacturers are exempt from listing the ingredients used in producing tampons and sanitary pads. Other personal care products such as wipes, shampoos, washes etc. are regulated as cosmetics and thus must list all ingredients used. But shouldn’t the ingredients of tampons and sanitary pads be disclosed too? I believe that they should so that women can make informed choices on what they put on their skin and what they place inside their bodies. Tampons and sanitary pads create huge waste, which is an ever increasing problem for our planet. 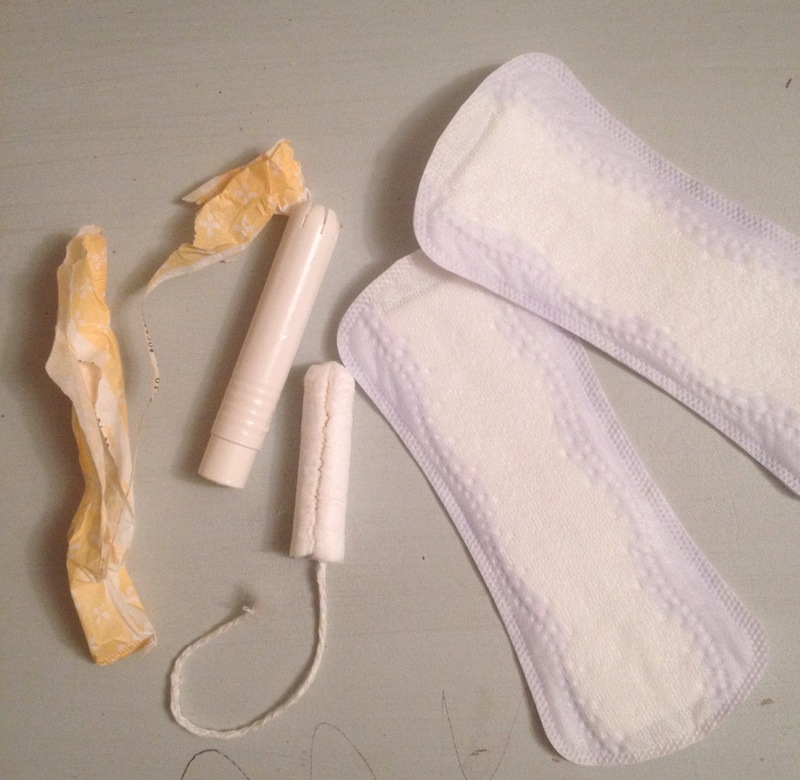 On average a woman will use 11,000 tampons or pads in their lifetime (3). Each one takes years to degrade. This figure is quite staggering – but then – think about how many women are on the planet and how many women to come? We are needlessly creating mountains of waste. We need to do something different. The personal cost – what is it really? Buy a Mooncup, start using it, and never have to buy, use or dispose of tampons and pads ever again! Previous What’s the buzz about those blue bottles? I used to work for the company that provided the cotton drawstring packaging for Mooncup and I can tell you it was an absolute joy working with the owner Sue and her team. She was totally ethical and so environmentally aware about all the aspects of her business. A lovely company and a wonderful product !